Thanks – I’ll have to set this up for now. 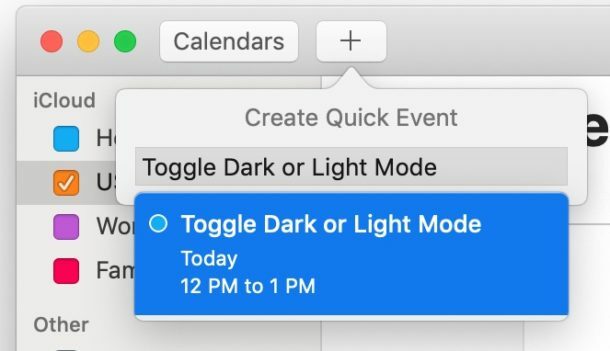 I’m sure they’ll eventually build in an automated switch to and from Dark Mode – either based on time, or maybe based on ambient light. 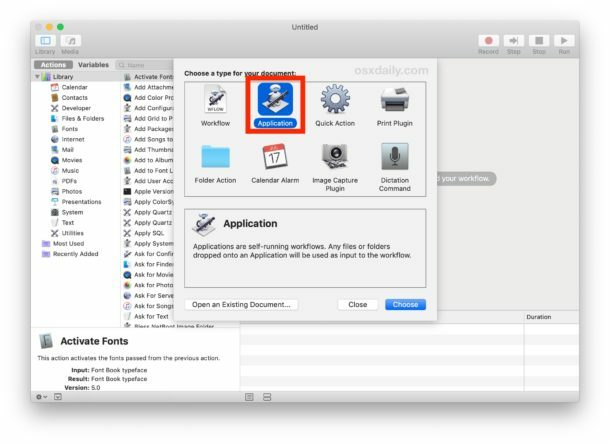 This was a good exercise to get me to try Automator again. And I enjoyed myself. 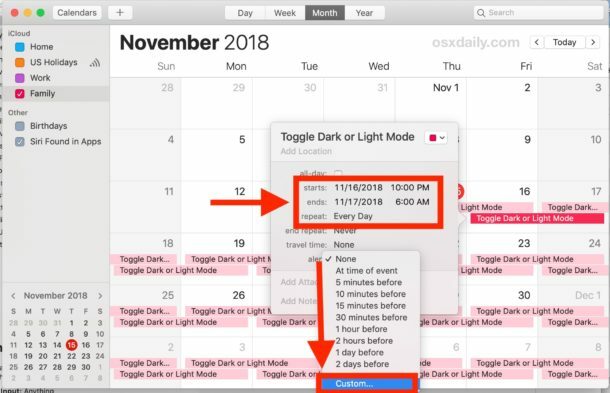 One thing I don’t like is that it takes up a line in Calendar. Precious little space there as it is. 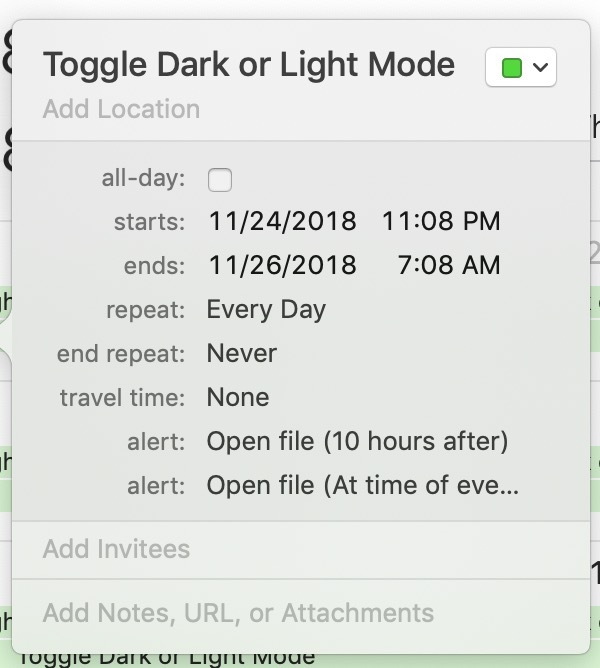 I use the monthly format and only have three or four things in view on any given day. 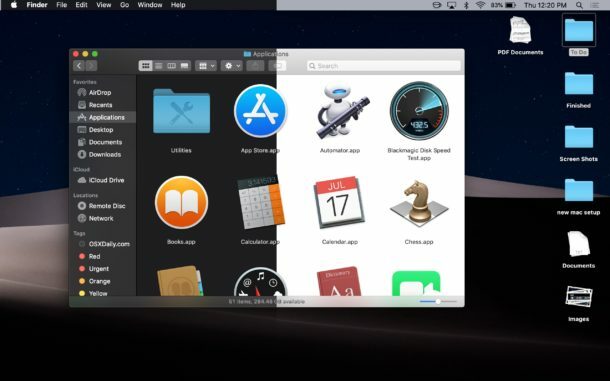 Rather than having it going on and off at set times, I would much prefer a simple switch in the menu bar. 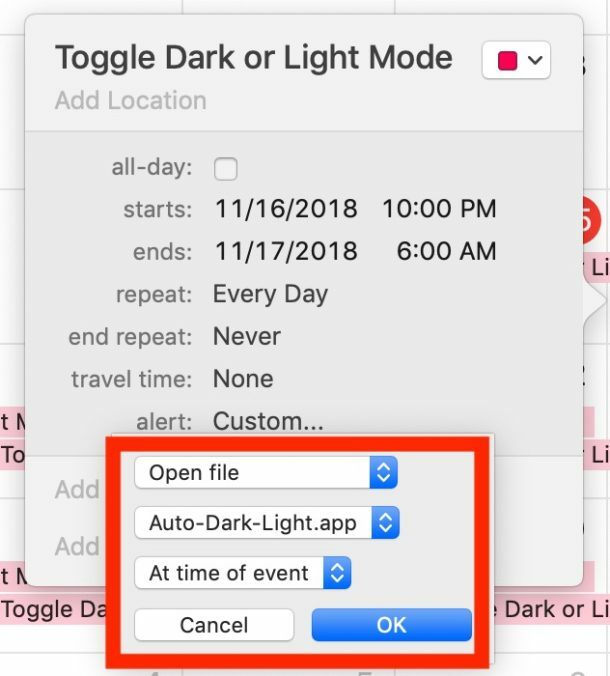 I understand that I can download the Nightowl app for that, but I do not want to download another app for something so simple, and I am disappointed that Apple did not think to do that. 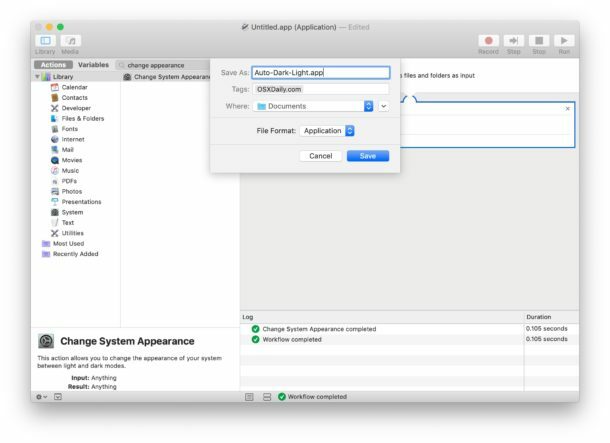 After all, they offer them for Bluetooth, Wifi etc..
You can put the Auto-Light-Dark.app automator script on your dock. Double click it, and it’s effectively like a switch. 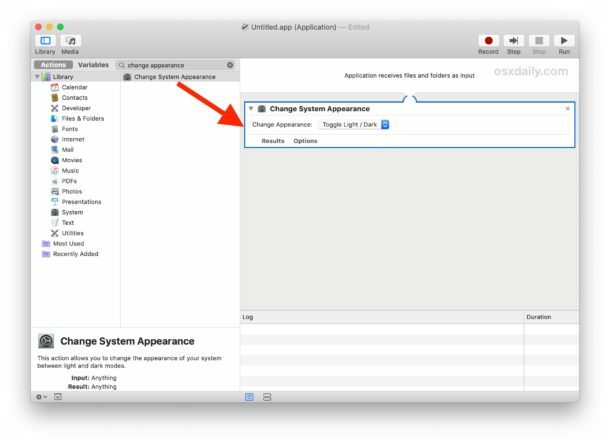 The problem that I’ve had with an Automator script attached to the Calendar is that even if I put it in a different Calendar and have that Calendar not activated on my watch, my desktop, or any other device, I still get notifications on my watch every time that script runs. If you have a solution to that, please let me know.